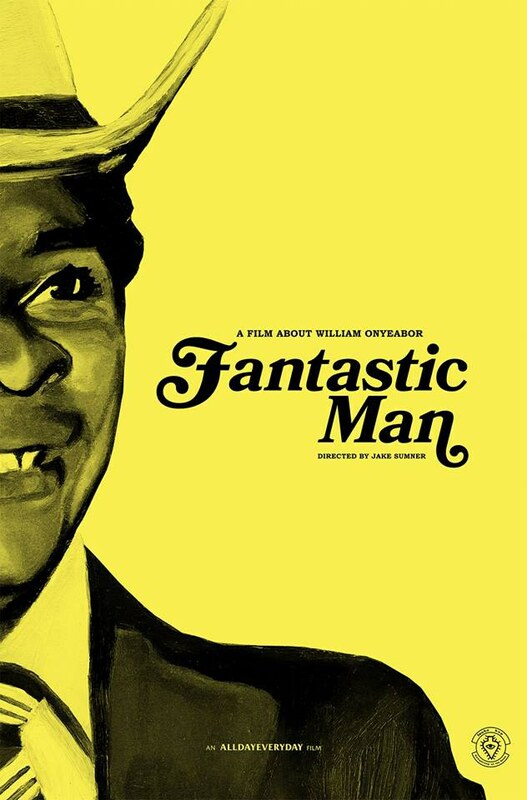 The 'Fantastic Man' William Onyeabor documentary, with Femi Kuti, Damon Albarn + more, dissects the mystery/allure behind Nigeria's electro-synth pioneer. 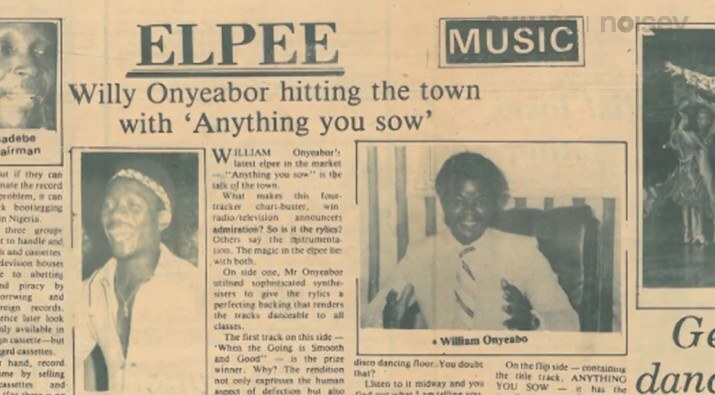 As we anticipated, the resurged wave that is William Onyea-bop (or Luaka-bor?) mania keeps on growing in the new year. When last we checked in with William Onyeabor champions Luaka Bop, bubbly-funk anthem "Fantastic Man" received a retro-fused rollerdance video. The electro-egotrip now serves as the namesake for a short film about the William Onyeabor legacy. In the 31 minute Fantastic Man documentary, Femi Kuti, Damon Albarn, Dan Snaith (aka Caribou/Daphni), music historian Ed Keazor, Blo's Laolu Akins among other Nigerian vinyl luminaries shed light on the mystery/allure of the pioneering electro-synth legend. Noisey's You Need To Hear This presents the Jake Sumner (Alldayeveryday) directed film, which you can watch in full below.